Photo by Rego Korosi on Flickr and used with Creative Commons license. The following piece is a guest post from Jessica Rovello, the CEO and co-founder of Arkadium, which provides interactive content to brands and publishers. Guest posts do not necessarily reflect the opinions of this publication. Read more about MediaShift guest posts here. YouTube and Facebook’s recent ad missteps were on full display at this year’s NewFronts. Publishers looked poised — and eager — to exploit the platforms’ gaffes in a bid to illustrate brand-safety and credibility (especially in the era of fake news), and ultimately lure back advertiser dollars. The event also served as a showcase for the industry to show how it plans to successfully navigate content development and innovation. As always, household names in media flexed their creative muscles and showed advertisers what they have on deck for the coming year. Some outlets — including The New York Times, BuzzFeed, Refinery29, Time and many more — made a particularly big splash. So what should publishers take away this year’s NewFronts? Here are three of the most important trends that emerged from the event. 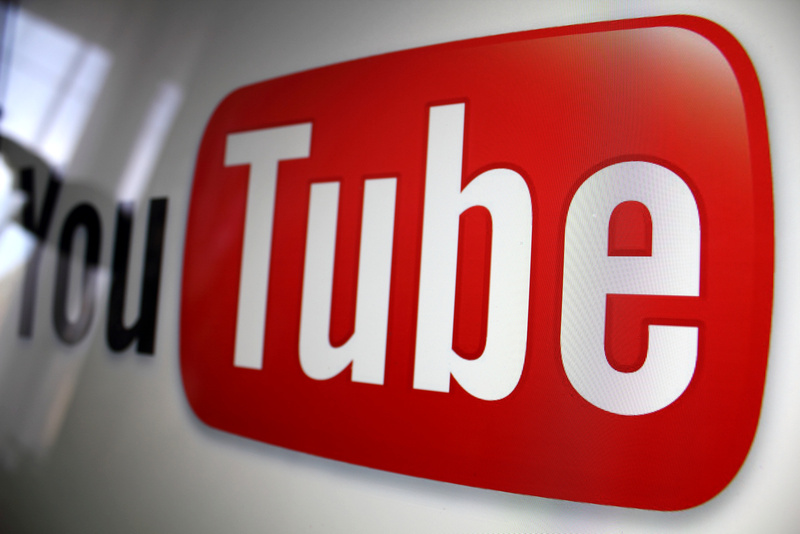 YouTube was recently outed as having a brand-safety problem. Ads from partners were running alongside hate speech and terrorist propaganda. The immediate fallout has been significant. According to an analysis by MediaRadar, five percent of the company’s top advertisers have stopped running YouTube ads entirely. And more defections are possible. Publishers are now primed to benefit from Google’s missteps. At the NewFronts, for many of the biggest participants, brand-safety was a central theme. This was a key part of several sales pitches for advertisers. Brands want campaigns to run against original video content because it’s where eyeballs are. If they are hesitant to spend with Google and YouTube, however, fearing brand-safety, publishers can win those dollars instead. They simply offer a more controlled environment for inventory. The emergence of fake news has created a real sales opportunity for premium publishers. Their credibility is now more important and valuable than ever. In a market where fake news can outperform real stories on Google and Facebook, publisher “trust at scale” is a merchandisable asset comparable to brand-safety. At this year’s NewFronts, major publishers like The New York Times and Time underlined their credibility to advertisers. It’s value as a currency has never been higher. While not an in-depth focus at the NewFronts, we could soon see fake news emerge as a bigger brand-safety challenge for platforms like Google and Facebook this year — even as they take steps to rein in the problem. If the content in those platforms is undermined and untrusted, end-users will hesitate to click, read or watch. A survey of 3,000 U.S. adults recently revealed that more than half of those who use Facebook as a news source trust the info “only a little” or “not at all,” suggesting that the damage has already been done. This has a subsequent impact on ad performance and engagement. Long-term, it could peel away dollars for both services, benefitting high-quality, trusted publishers. Photo by Nan Palmero on Flickr and used here with Creative Commons license. Today, there is a glut of video inventory for advertisers. It has made consumer attention fragmented and difficult to capture. To break through and create value, more publishers are embracing, interactive, visual formats. A study by Innovid, for example, found that interactive video generated 591 percent lift in total user activity over standard pre-roll campaigns. 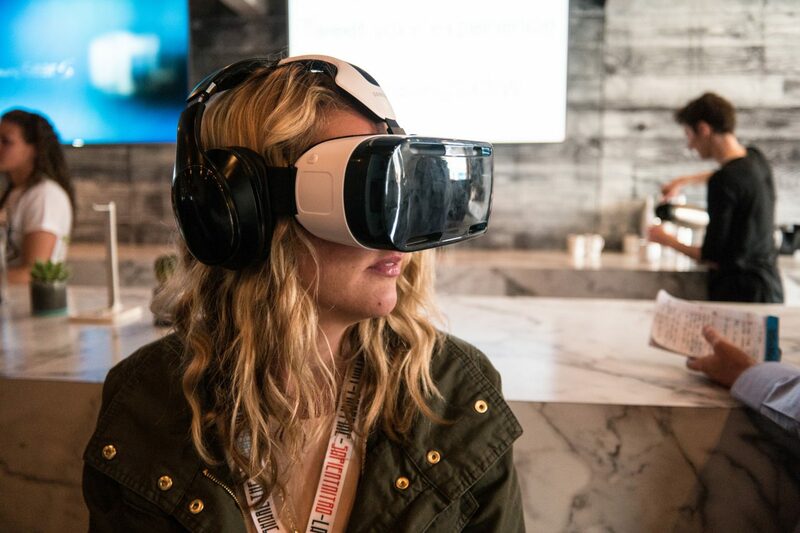 At this year’s NewFronts, interactive formats were central. The New York Times, for example, highlighted plans to create sponsored virtual reality experiences. Alternatively, Hulu showcased an interactive video ad unit that allows subscribers to shop commercials. Both ad experiences are very different – one is branding, the other is performance. But the point is the same: Interactive ad formats are increasingly critical for publishers in attracting dollars from brands. Jessica Rovello is the CEO and co-founder of Arkadium, which provides interactive content to the world’s best known brands and publishers, including CNN, Microsoft and USA Today. Arkadium’s technology draws from its library of 300+ mobile and online games and keeps readers on publishers’ sites an average of 15 minutes longer. At age 24, Jessica pioneered digital viral marketing by producing the website for The Blair Witch Project. Jessica is a graduate of Wellesley College. She resides in New York with her husband and their three children.